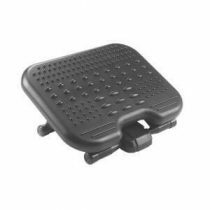 When setting up an ergonomic workstation, ensuring your legs and feet are well supported is crucial. 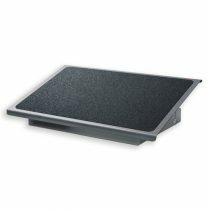 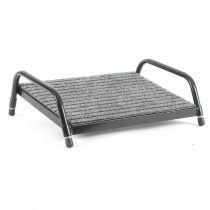 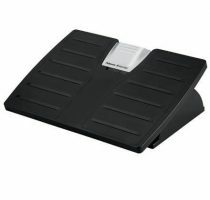 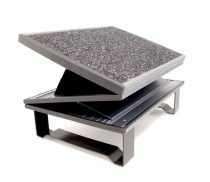 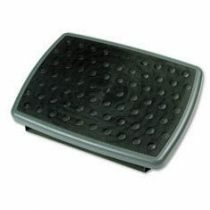 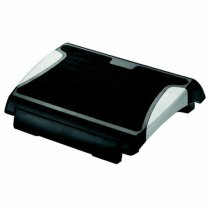 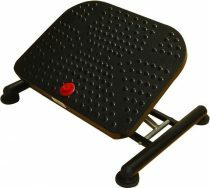 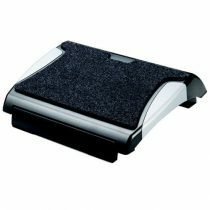 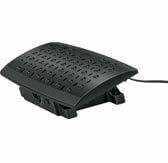 A footrest will aid in achieving correct foot height, knee and leg position. 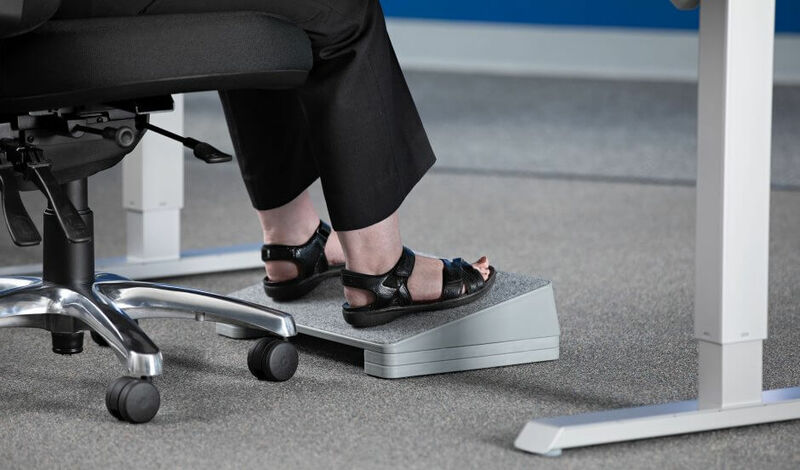 Use of a footrest is especially important in combination with your chair and desk – for example, if your desk is too high and cannot be lowered, raise the height of your chair and use a footrest to support your legs and feet.